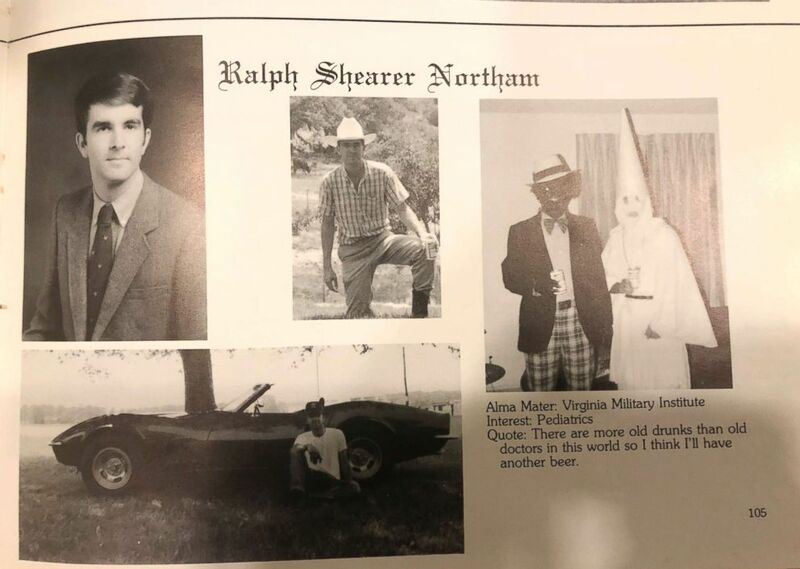 Northam has not commented on the controversy since an at-times bizarre news conference on Saturday during which he said he did not participate in the racist photo that appeared on his yearbook page, despite releasing a statement on Friday saying that he did. Furthering the chaos is the situation facing the man who would succeed Northam should he step down: Virginia’s Lieutenant Governor Justin Fairfax. 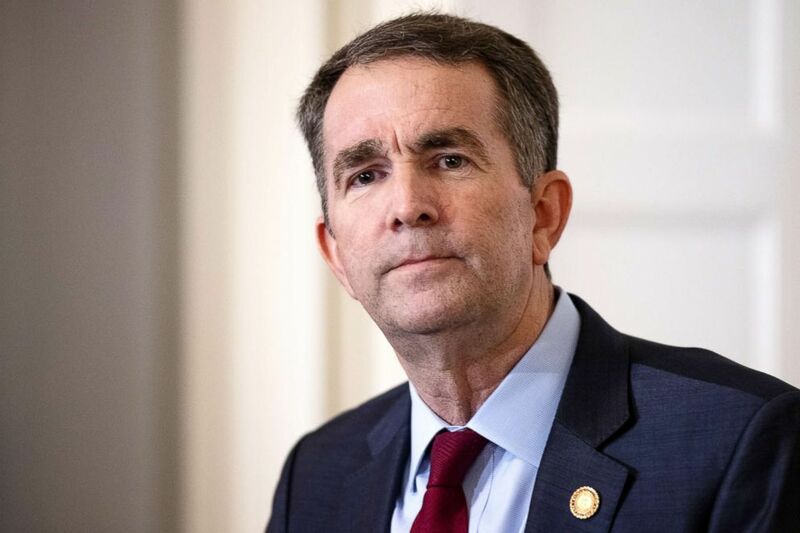 A 39-year-old African-American and former federal prosecutor, Fairfax is seen as a rising star and potential gubernatorial candidate in 2021. Fairfax’s accuser, whom ABC News is not naming, has retained legal services from the firm Katz, Marshall and Banks, according to a source close to her legal team.